The EU institutions and Member States are currently developing the next Multiannual Financial Framework (MFF) that will determine the EU budget from 2021 to 2027. 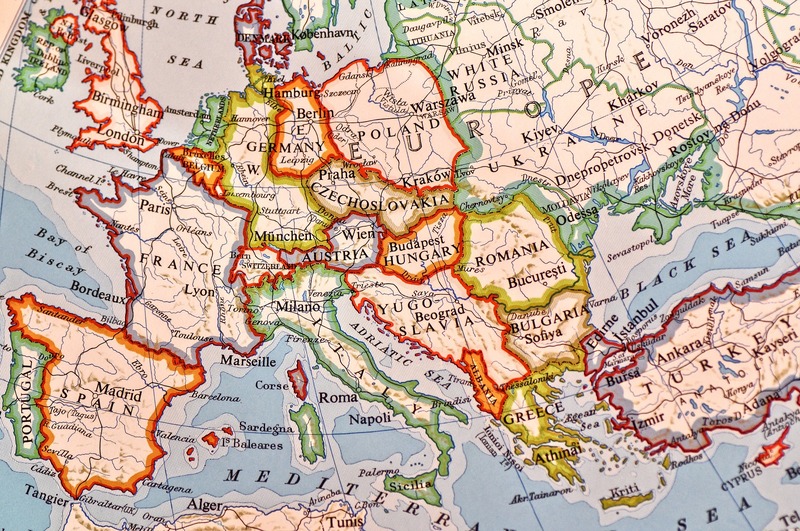 In this policy context, the European Parliament’s Committee on Regional Development (REGI) adopted the Common Provisions Regulation, which sets the conditions and principles governing the funding for Cohesion Policy in that period. The adopted regulation exceeds the EU Commission’s initial proposal and introduces new provisions on climate and energy. By approving these amendments, the European Parliament recognized the need for an immediate action to align its climate goal with the Paris Agreement’s pledge and EU’s climate and energy targets for 2030. The vote also acknowledges the relevance of local communities and the key role they will play to achieve a just energy transition. 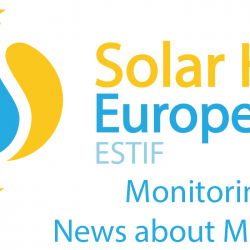 Solar Heat Europe, together with other industry associations and NGOs, have been pushing for a carbon-neutral energy system, to promote the energy transition in the heating and cooling sector and avoid further funding for fossil fuels. We are happy with the result of the vote and will continue to monitor the upcoming vote on the European Regional Development Fund post-2020.